In my eyes Cos can do no wrong. It is by far my favourite shop on the highstreet. Its not the cheapeast so I don't own as much of it as I would like but I always find myself drawn to their simple pieces and clean shapes. 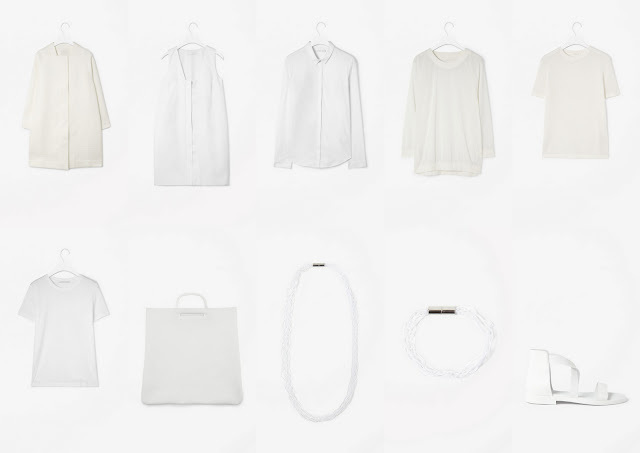 At the moment I want everything to be white. It is probably the least practical trend that has ever existed. Especially when it comes to shoes. 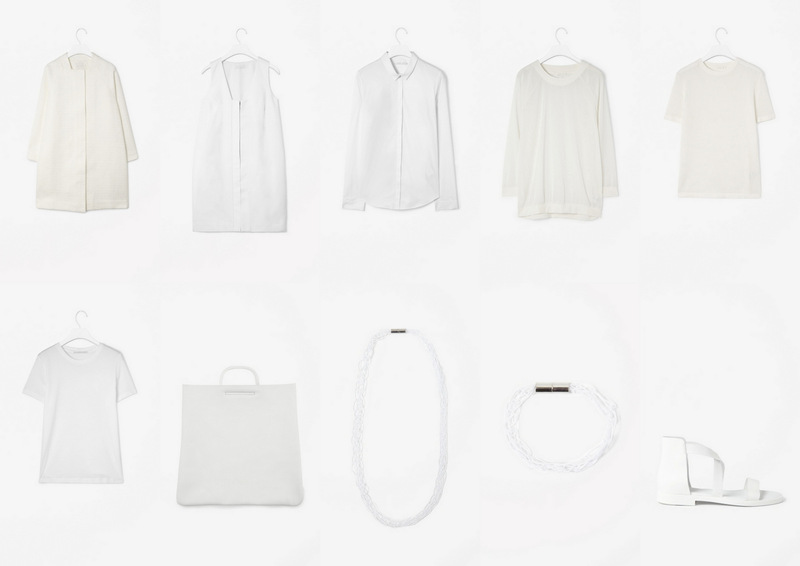 White pieces paired with my clumsiness, penchant for spilling things and general lack of elegance, mean they don't usually remain white for very long. 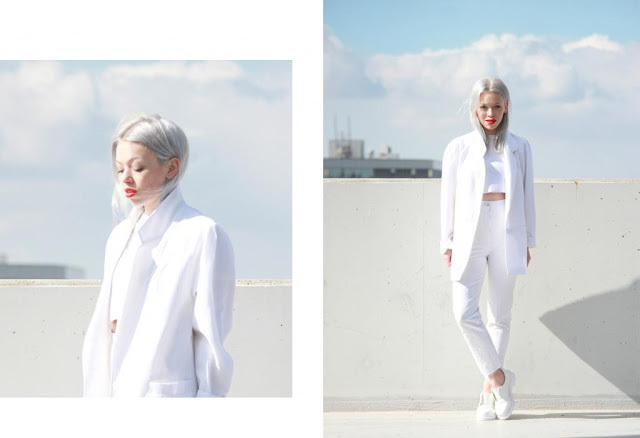 Also fuelling my desire to give an all white outfit ago is a blog called 'Love Aesthetics'. If you aren't already following then definitely check it out. I am quite literally in awe of her style. 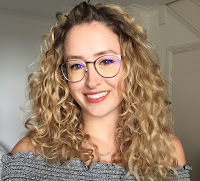 I could only dream of being as put together as Ivania! omg she's my freaking idol!!!!! I loved her ever since I discovered her. Absolute genius. yea same I've been painting my nils white loads lately!